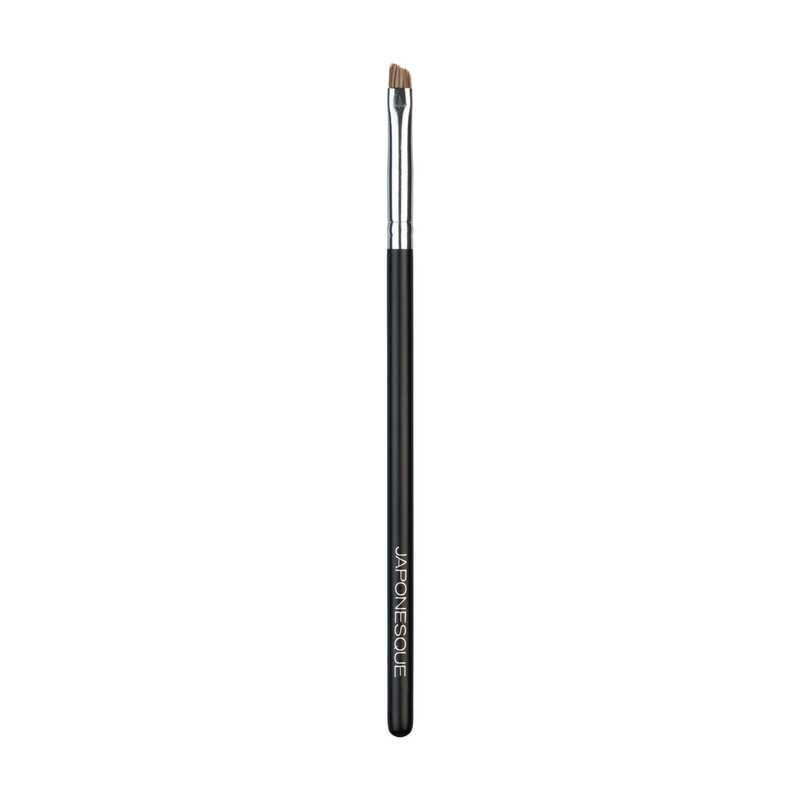 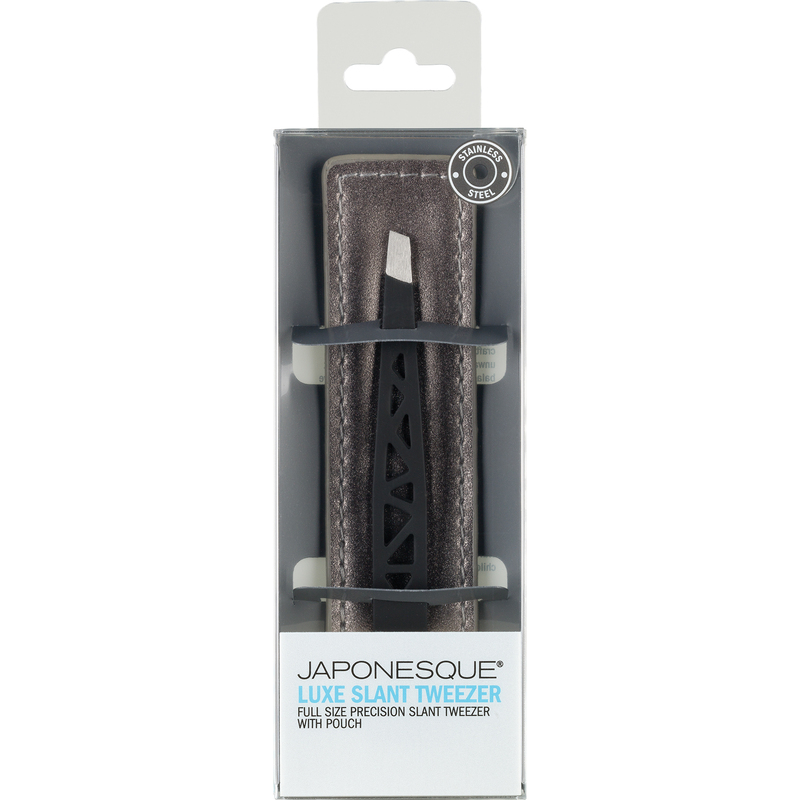 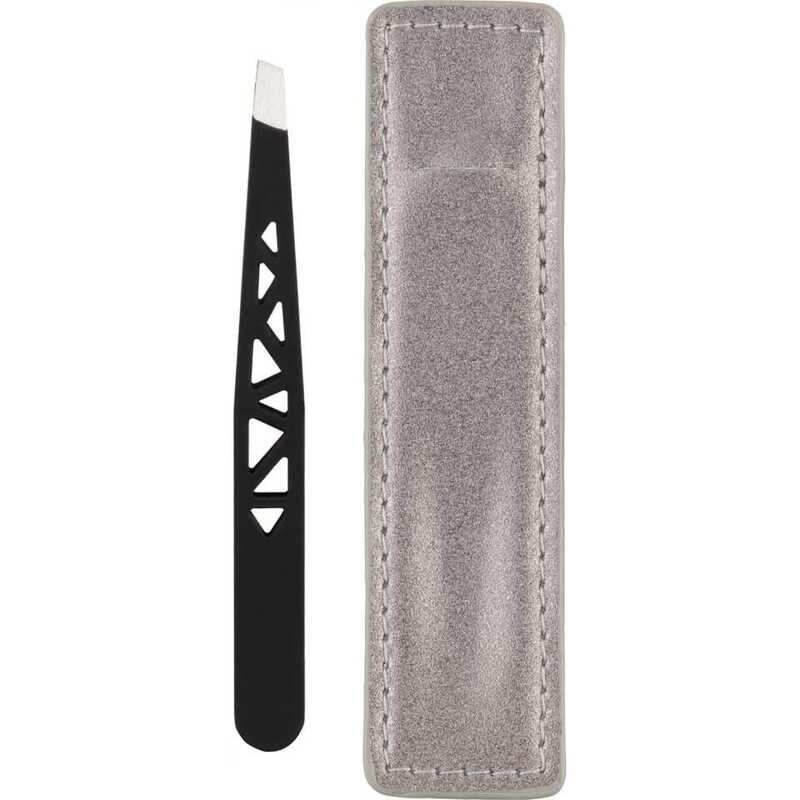 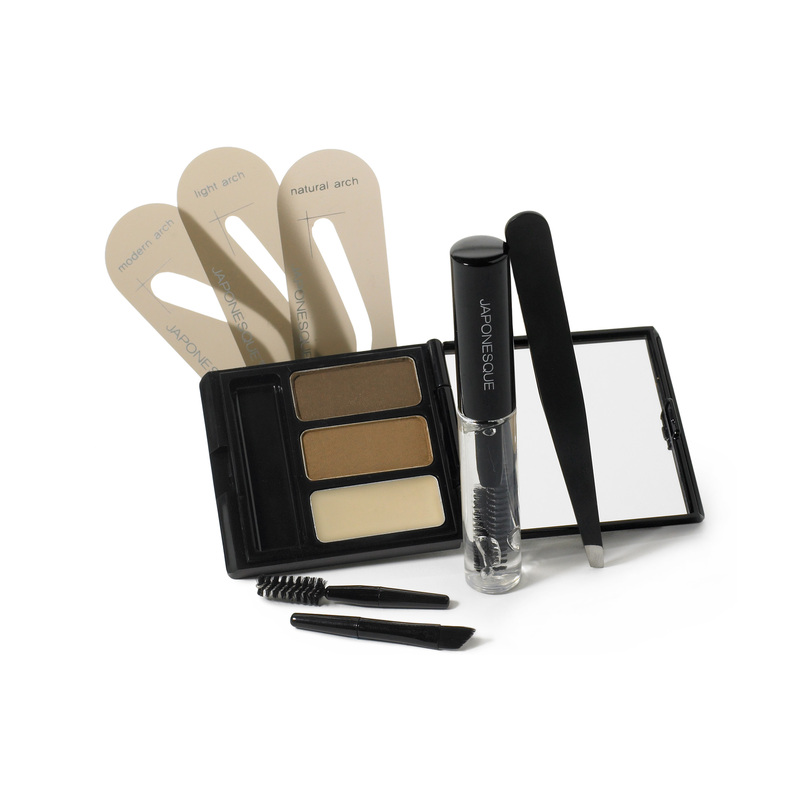 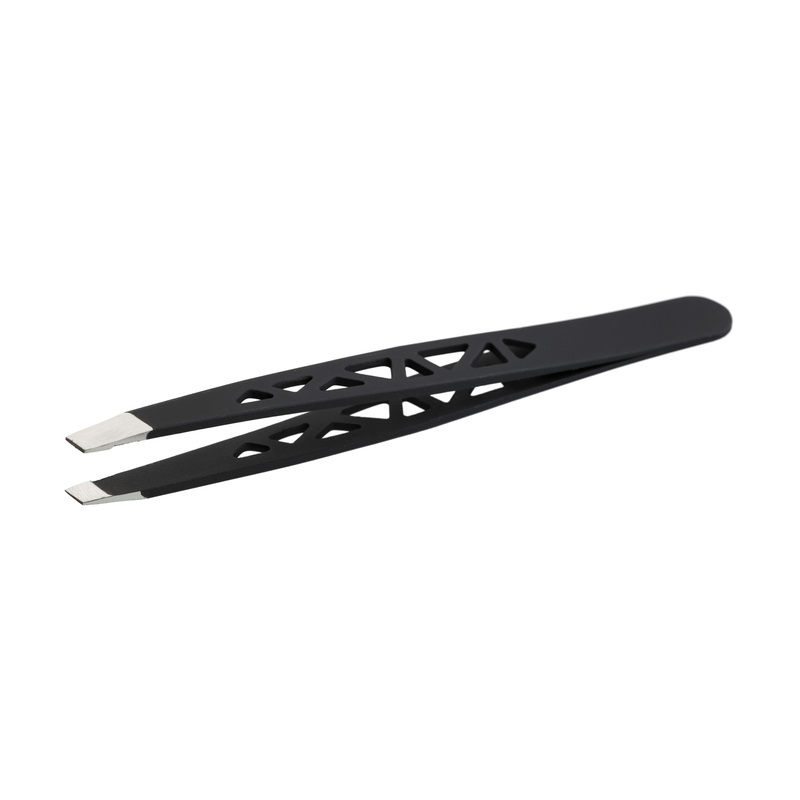 JAPONESQUE® Luxe Slant Tweezer is expertly designed to eliminate stray hairs and shape brows to perfection. 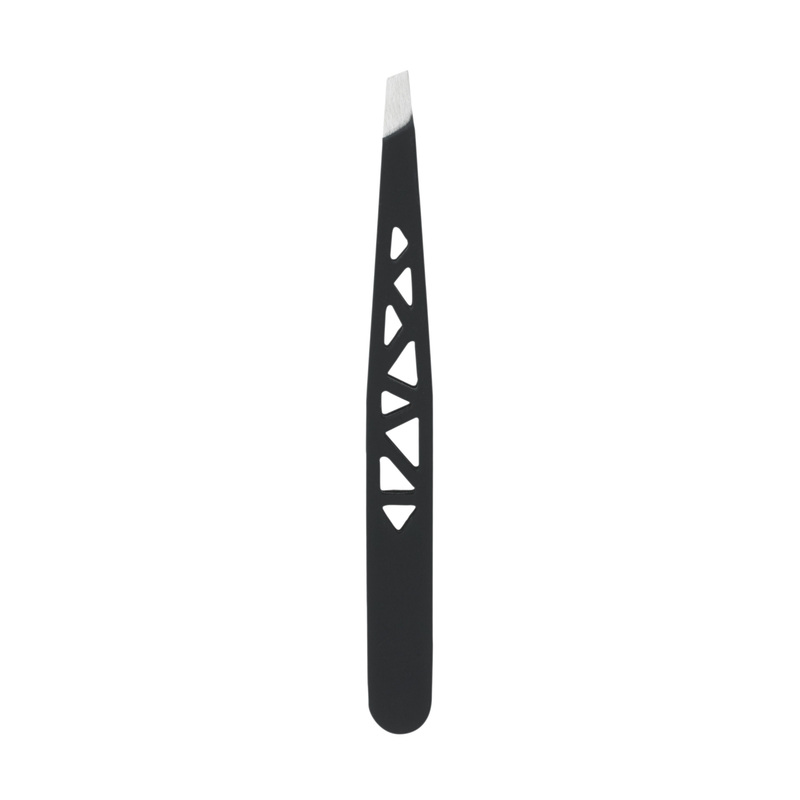 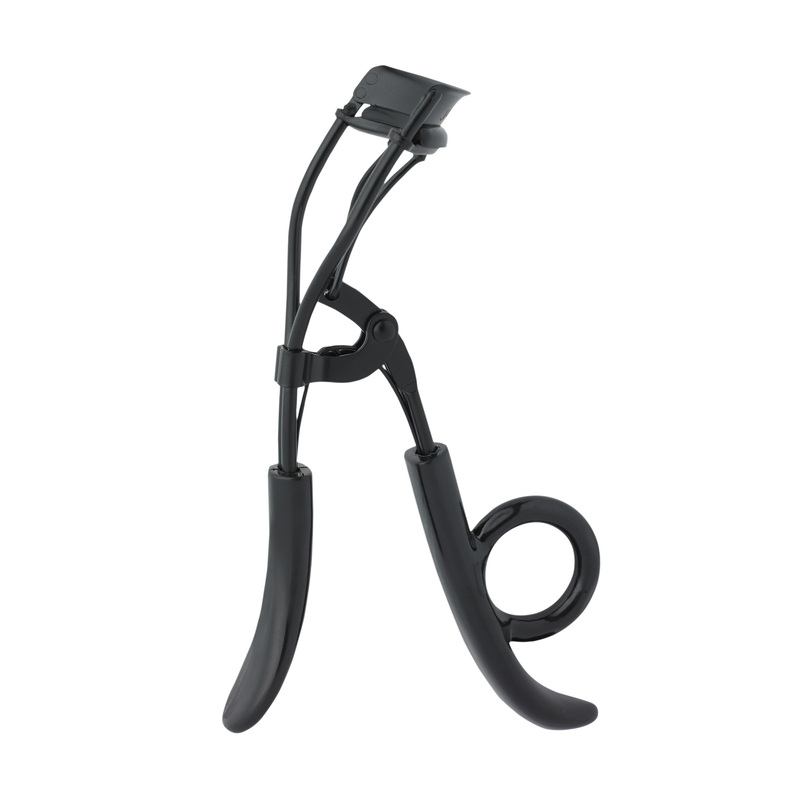 Precision crafted, slant tip flawlessly removes unwanted hair. 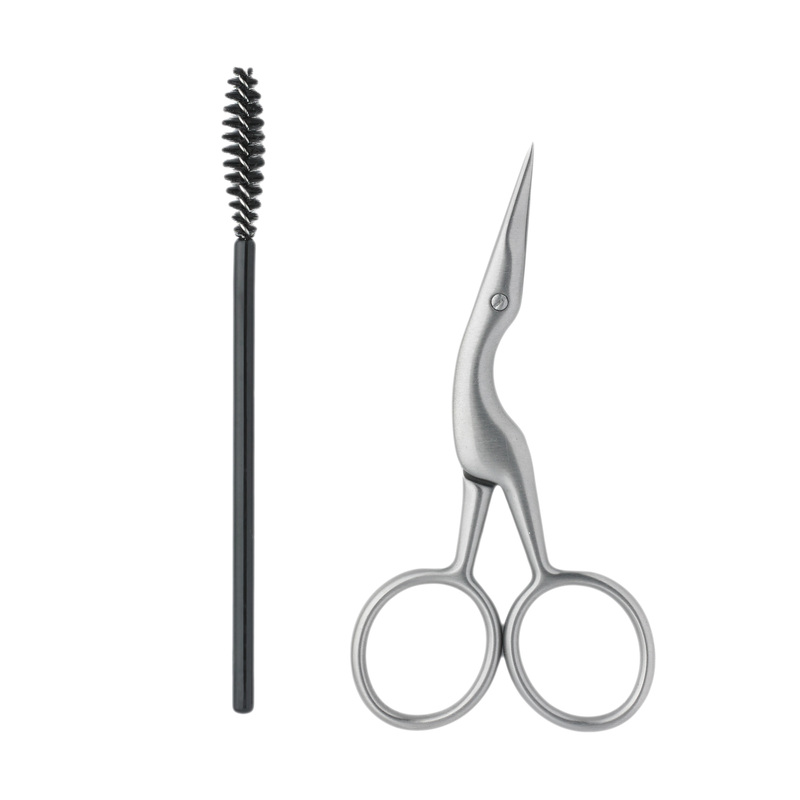 Full size provides perfect balance and alignment and an innovative soft touch finish offers extra control and comfort.